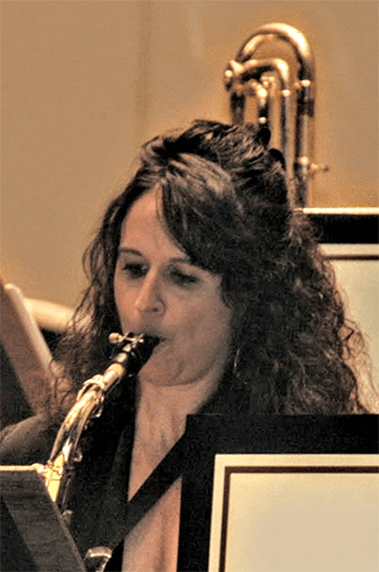 A Saxophone, Flute, and Clarinet specialist, Lisa Marie Baratta is an established musician and teacher in the Bay Area. 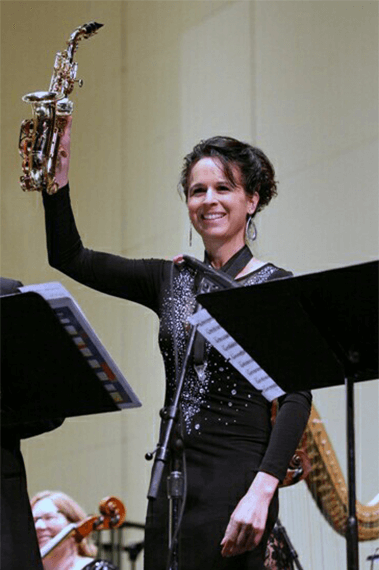 A graduate of UCLA (BA), and SJSU (MA), she has almost 30 years of professional playing and teaching experience, and has put out two CD’s. 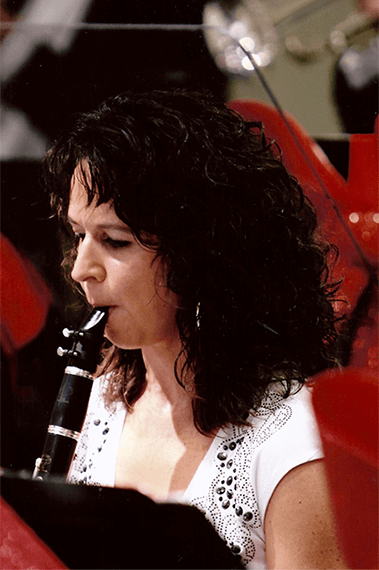 She has played at numerous venues and with numerous groups. 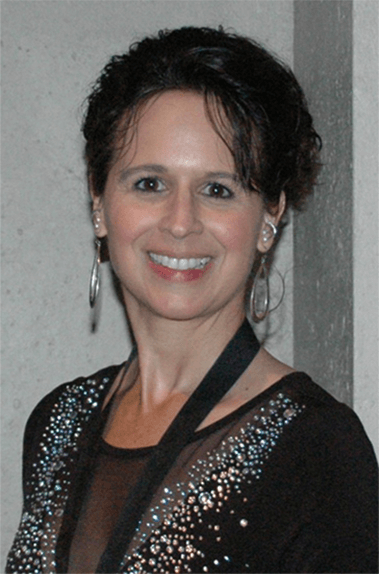 She also teaches from Gilroy to Santa Clara, and has taught all over the Bay Area and in many school districts. The Black Tie Orchestra, which has performed at numerous hotels, banquets, and parties in San Francisco and the Bay Area. Musical Theaters, including Theater Works in Mtn. View, The San Jose Stage, Western Stage, Carmel, Monterey, Santa Cruz and San Pedro Square. Other groups include: The Funatics, The Reno Fun Train, Silicon Vibe, Salsa Bands, Monte Claire Big Band, Touch of Brass, the California Pops Orchestra, and Bethel Church. Venues include: The Shoreline, Kimball's East, The Fairmont, The Pacific Union Club, St. Francis Hotel, Davies Hall, Masonic Auditorium, Sheridan Palace Hotel, and the S.J. Jazz Festival.